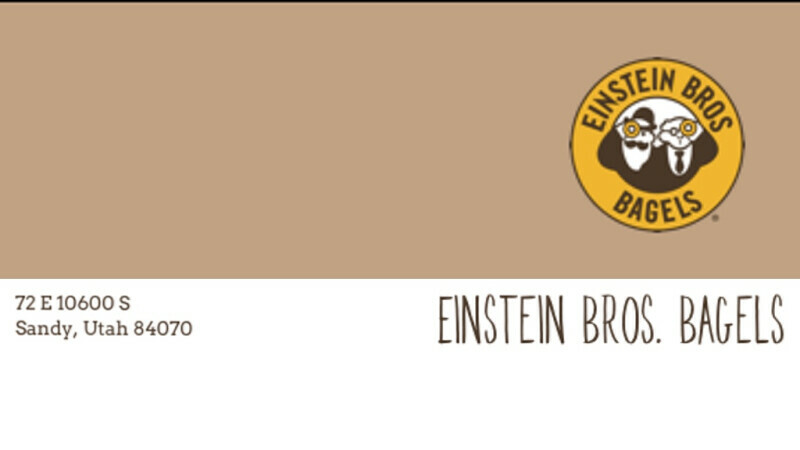 Every Thursday men can join in this regular Bible Study at Einstein's Bagel on 10600 South and State Street. Purchase your own Coffee and bagels and join in on this great time of men standing strong. A new study topic will be announced on Dec 23rd.